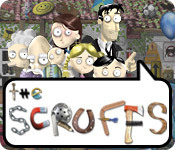 Join the Scruffs on a fun journey of love and self-discovery as they work together to save their beloved home.Help find hidden artifacts.The Scruffs have enlisted your help to save their beloved family home from being sold. 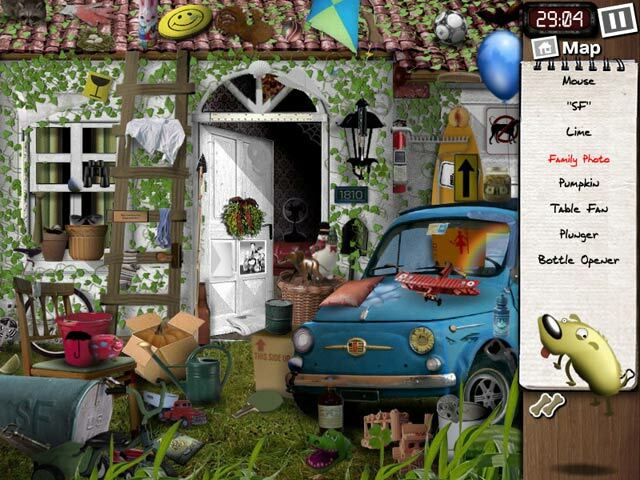 Grandpa Scruff has come up with a solution – an elaborate scavenger hunt to recover valuable artifacts, he's hidden around the house. 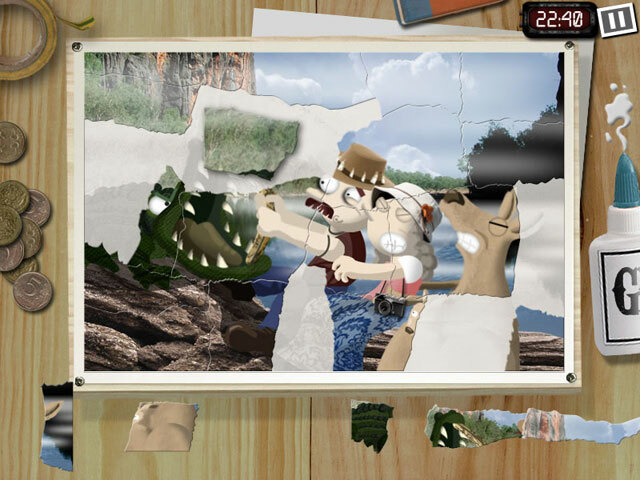 But in a surprising twist, Grandpa Scruff also reveals that he's been hiding something else – a shocking family secret. 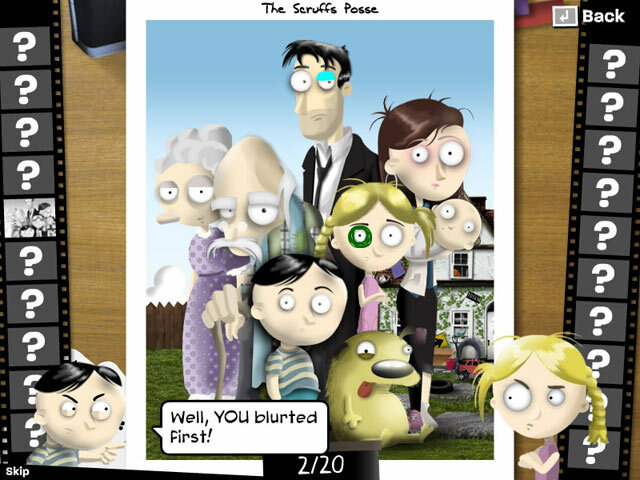 Help the Scruffs stave off this looming family crisis and uncover the secret that will change their lives forever.